There may be different purposes of going on a holiday tour; some prefer to go on a popular destination while some like to go for unconventional beautiful places to feel the soothing warmth of nature. The natural beauty of such far end places is still in its original form because only a special segment of tourist comes here. One of such beautiful place, I visited recently is Lancedown, a tiny hill station in Uttarakhand located at 40 km far from Kotdwar. Although, the road is good but there are many spots that took my driving test without warning sign. 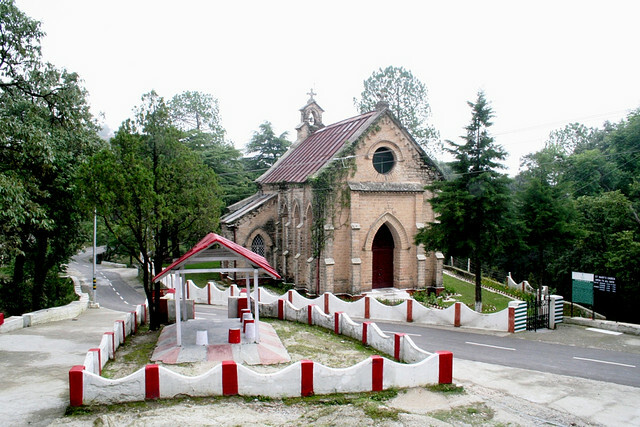 A mixture of Kumani tradition and military culture, Lancedown came into existence during 1887 when Garhwal rifles regiment of Indian army, founded by EP Mainworing, was shifted here. When you start driving up for Lancedown from Kotdwar on the narrow road, cool breeze coming through hills welcomes you. 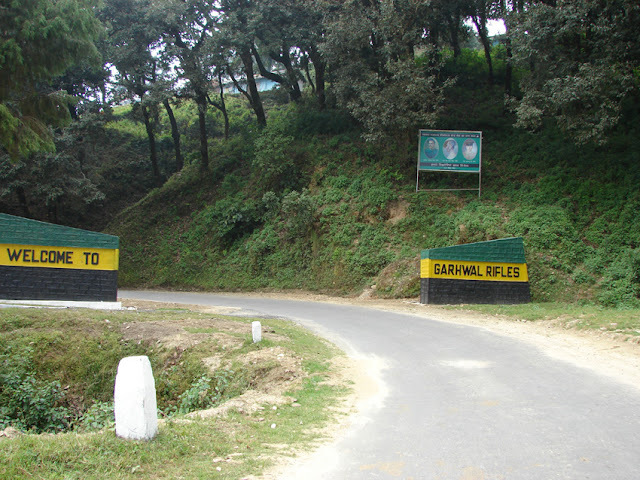 Sight of road side long pine trees and Koshi river makes you joyous and it becomes really difficult to concentrate over the road for the first time visitors but because of the congested and patchy road you need to drive with utmost care. Though, Lancedown doesn’t offer too many ‘hot spots’ and things to do but even than its popularity is growing with every passing year. The primary reason is that it is still completely pollution free because of almost zero traffic, sound and industrial pollution. If you are perfect driver and have a good conditioned vehicle, you may drive through to near by places. By visiting St. francis and St. marys churches, you get the blessings of God. From Tip – Top, you can enjoy marvelous view of Lancedown valley. Bulla lake full of water splashing ducks offers unique opportunity of boating with well maintained boats very close to straight high mountains. 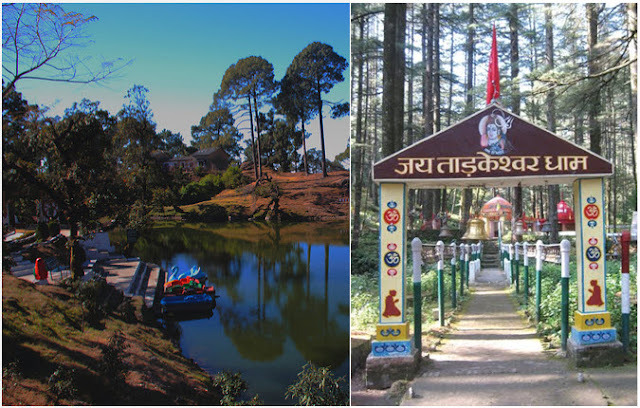 A nature walk in Lovers Lane also called as ‘Thandi Sadak’ becomes the lifelong memory. Only and only if you are confident with your driving skill, you may also drive to some high altitude points to have spectacular view of sunset, high raise mountain, people living in deep valley. Dance of chirping birds can be enjoyed everywhere in Lancedown apart from peace- which is hardly available at other hill stations. After 40 minutes too cautious hard drive to Tarkeshwar Mahadev temple, you will find yourself in the nest of 200 fts high Deodar trees. SUV category vehicles make the driving little bit more comfortable here on the sharp inclined narrow turns. The scenic beauty gets imprinted over the mind and soul for forever. The owners or the mangers of Oak grove inn, Jerrithal resort, GMVN resorts and Pvt. Lodges know well to impress you with traditional hospitality. Spending holidays in Lancedown and being a tourist one should have Best Tour Packages, customized by leading Travel Company such as Mast Holiday who offers best and cheap deals in hotel booking, flights and holidays, will add more benefit.